We assist traders using Forex as an asset class to fulfill part of their trading portfolio. Our pricing and liquidity is sourced from multiple destinations in Forex markets. You need to open a new account. Click here to open a new account for AU jurisdiction and here for UK jurisdiction. Be sure to use an e-mail address that is different from the address you used when you opened your original account. 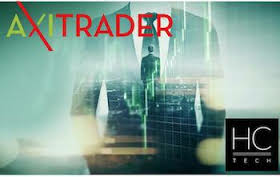 Contact AxiTrader at service@axitrader.com to have the funds transferred from your old account to the new one.